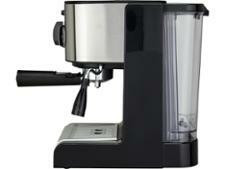 Sainsburys Sainsbury's Home Traditional Pump coffee machine review - Which? 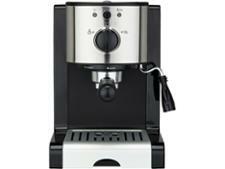 This Sainsbury's traditional pump espresso coffee machine may have caught your eye. 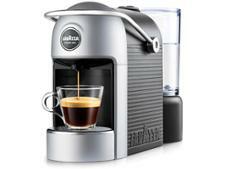 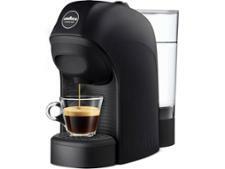 At £60 it's a fraction of the price of other traditional coffee machines. 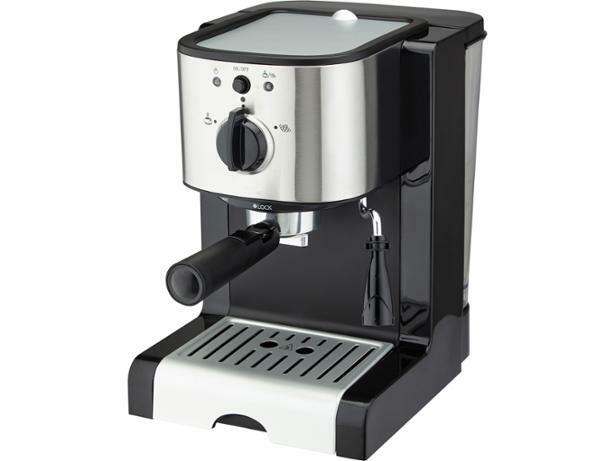 We've found some cheap but brilliant espresso machines in the past, but we've also seen dreadful ones - will this cheap coffee machine hit the mark? 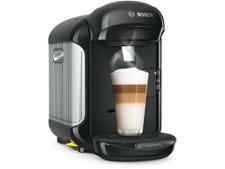 Read our review of this Sainsbury's traditional coffee machine to see if it's a hidden gem or one to avoid.